With Reverso dictionaries embedded in your videos, you can click any word in the subtitles and instantly get its translations together with real-life usage examples. A good way to learn the meaning of "derisively", "meaninglessness" or "sugar-coated". 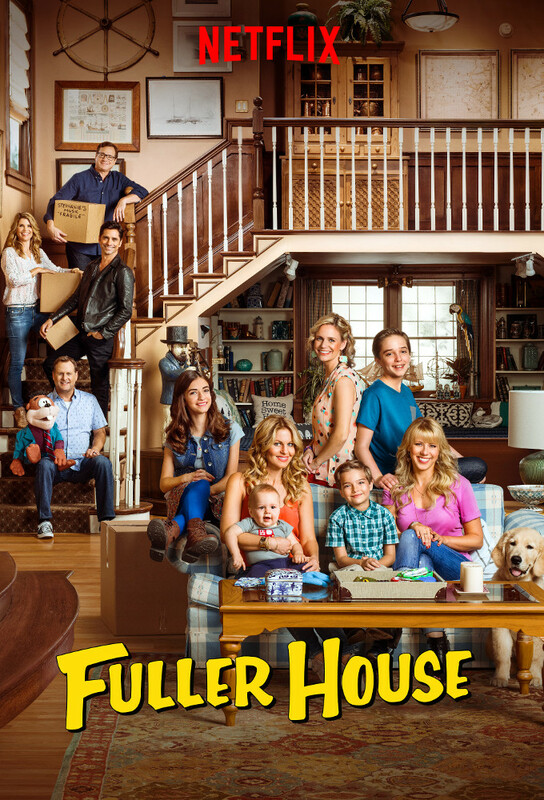 Fleex automatically detects the English expressions in Fuller House, such as "bad to the bone", "smoked herring" or "pickled herring". A great way to perfect your English!